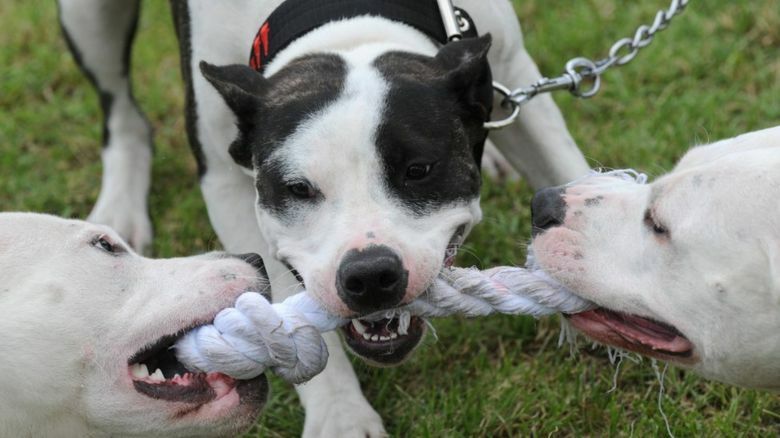 'Entrapment has won' - but what is it? 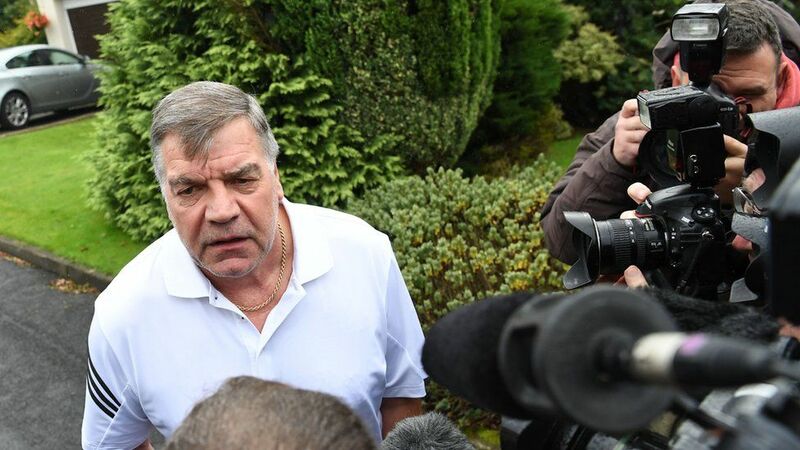 When Sam Allardyce lost his England job admitted he'd done a "silly thing"
The 61-year-old was secretly filmed as part of an undercover operation. He was recorded talking about how to "get around" international football rules. But he added: "I've paid the consequences. 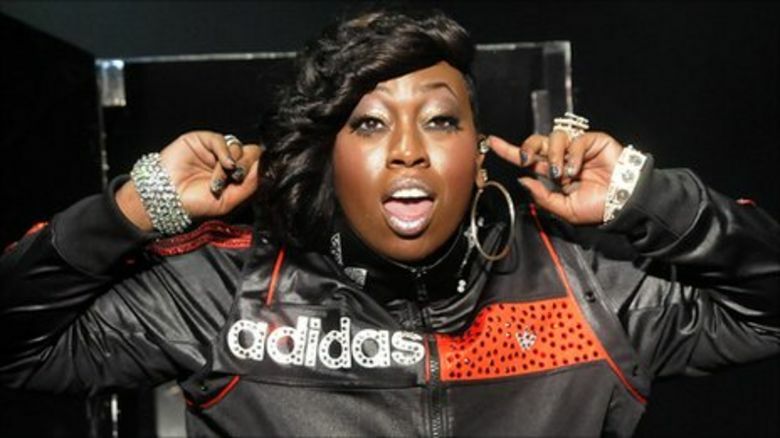 Entrapment has won on this occasion and I have to accept that." Whose reign was the shortest? To be clear - it's not just going undercover. So it wouldn't be entrapment if a police officer or journalist secretly joined a gang to get evidence of someone committing a crime. But if they persuaded or forced someone to do something illegal that they wouldn't otherwise have done, then it would count as entrapment. 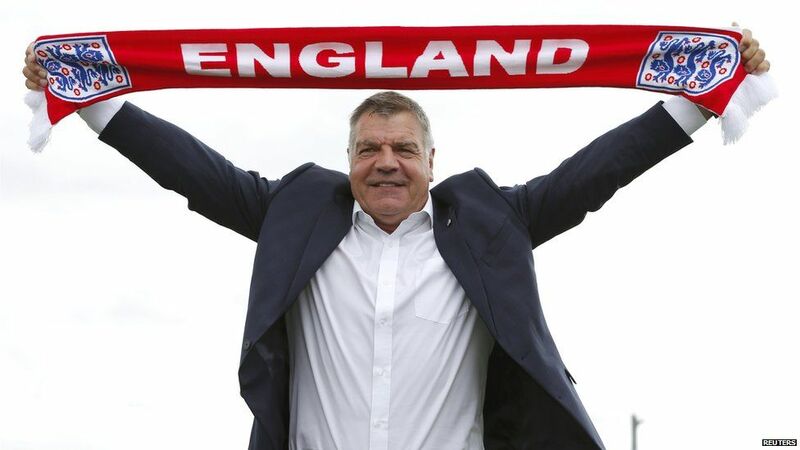 What has this got to do with Sam Allardyce? The press can't just target someone and secretly record them getting up to no good. But there's a hefty get-out clause to that. It's generally allowed if it's "in the public interest". That doesn't mean it's something that people find interesting - because then any old gossip would be allowed. There isn't really one definition of public interest, but it includes things like exposing crime, corruption and injustice. Which is how the Sam Allardyce filming could be justified, according to a media law expert. 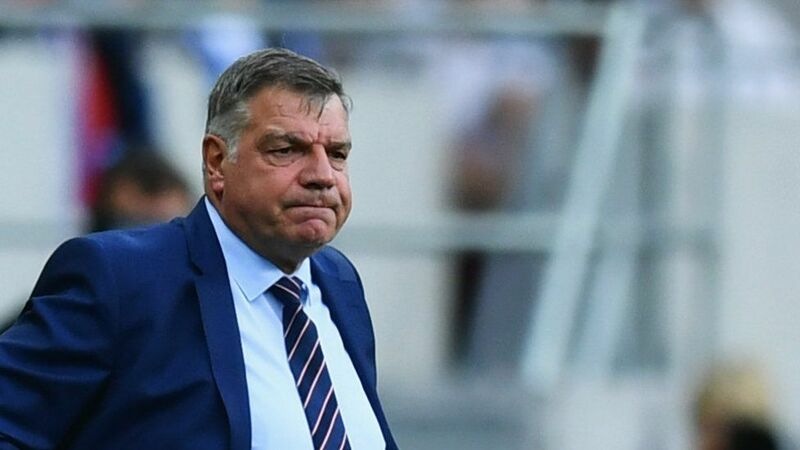 Professor Phillip Johnson from Cardiff Law School says Sam Allardyce's "indication that he could assist someone to break FA rules" would be a public interest matter. He adds: "When he said 'entrapment', it probably means that he believes he was led to do something he would not normally have done." Newsbeat has looked at some famous cases where undercover filming has been used by the police and the media before. Sam Allardyce is not the first England manager to be caught up in a sting operation. Sven-Goran Eriksson was targeted back in 2006. 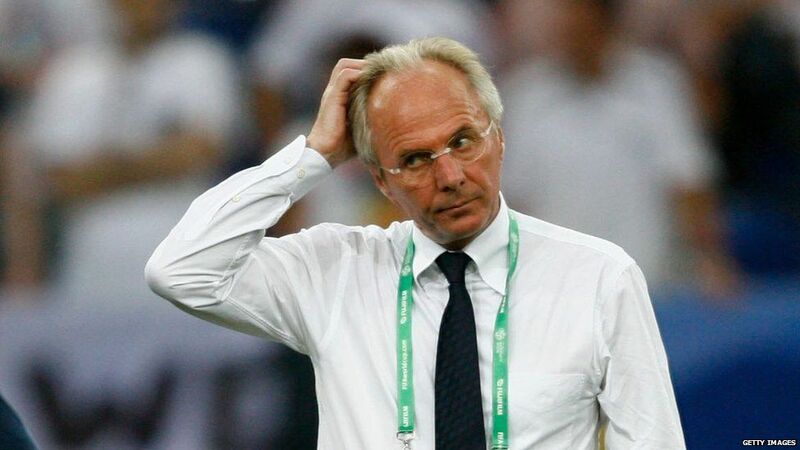 Sven was quoted by the News of the World as saying Rio Ferdinand was "lazy". And talking about Wayne Rooney, he is alleged to have said: "It is his temper... he's come from a poor family. His father was a boxer... he could have been a boxer as well." 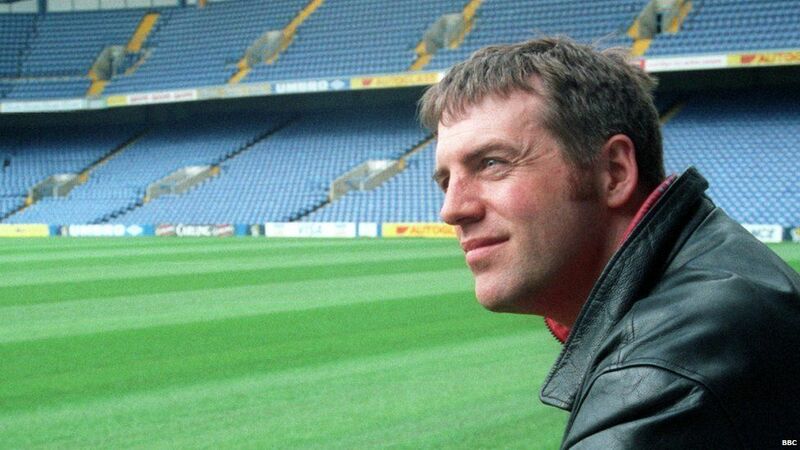 In 1999, BBC reporter Donal MacIntyre infiltrated the hooligan group the Chelsea Headhunters. 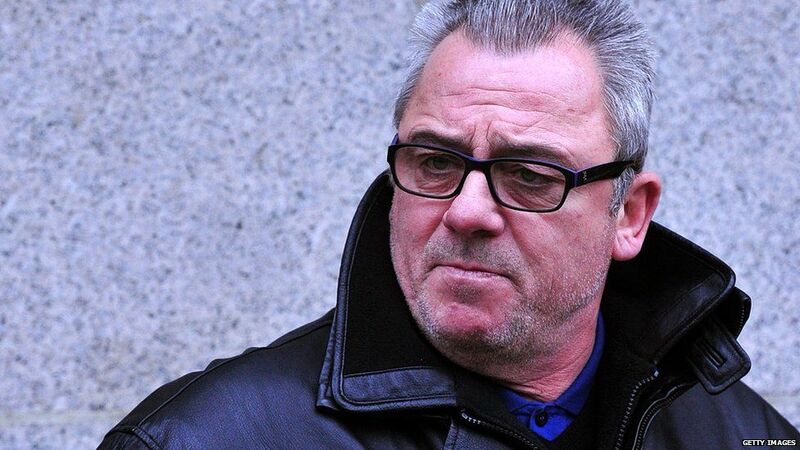 He spent 18 months undercover as a drug dealer - and even got a tattoo of the Chelsea badge as part of his disguise. The group was exposed as having links to right-wing extremist groups. Two men went to jail after being secretly filmed planning violence against rival fans. 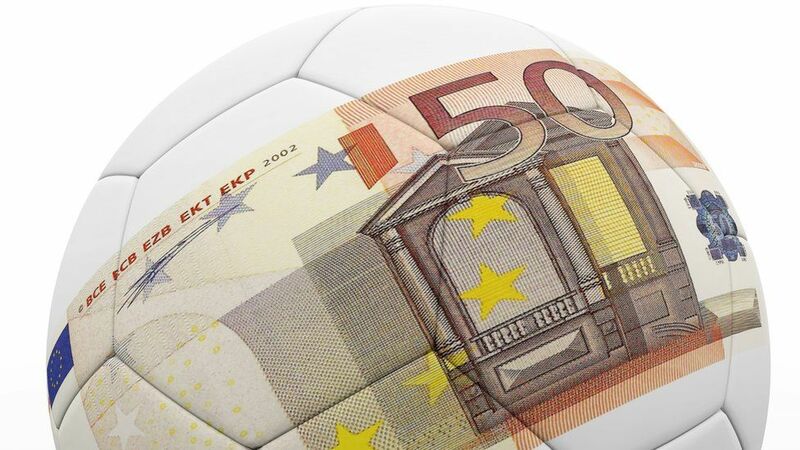 Another football-related story - this time a famous player's dad. Edward Terry, father of Chelsea defender John Terry, supplied £160 of cocaine to an undercover News of the World reporter in 2009. In court, the judge branded the sting "a very, very clear case of entrapment solely to create a newspaper story." However, he had still done something illegal, so was sentenced to a six-month suspended jail term, 100 hours of community service and forced to pay £95 in costs. Way back in 1994, the Sunday Times sent an undercover reporter to try and bribe politicians. He offered to pay them £1000 if he could tell them what questions they could ask in parliament. This is not allowed as it would suggest the MPs are not acting in the interests of the public. The sting was part of a bigger scandal called the "cash for questions" affair.